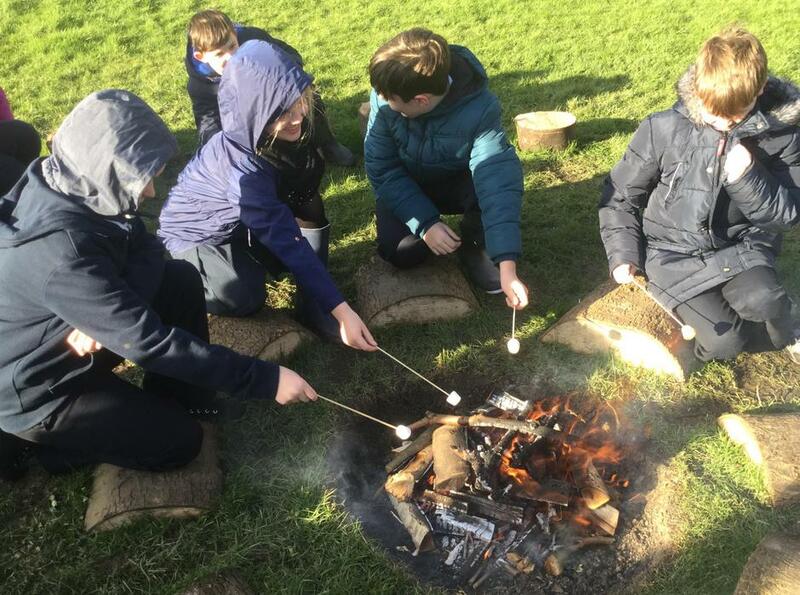 Class Five headed out onto the field on Wednesday afternoon, to roast marshmallows and hear the last two chapters of their novel, Children of Winter (by Berlie Doherty). 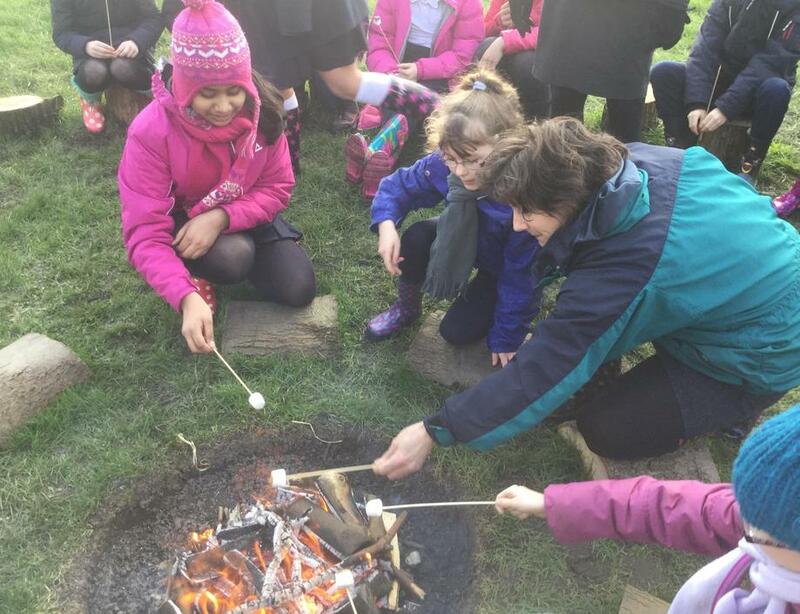 This novel, set in 1665-66 during the time of the plague, is a fictional account of what it might have been like for three children trying to escape the horrible disease in the village of Eyam. 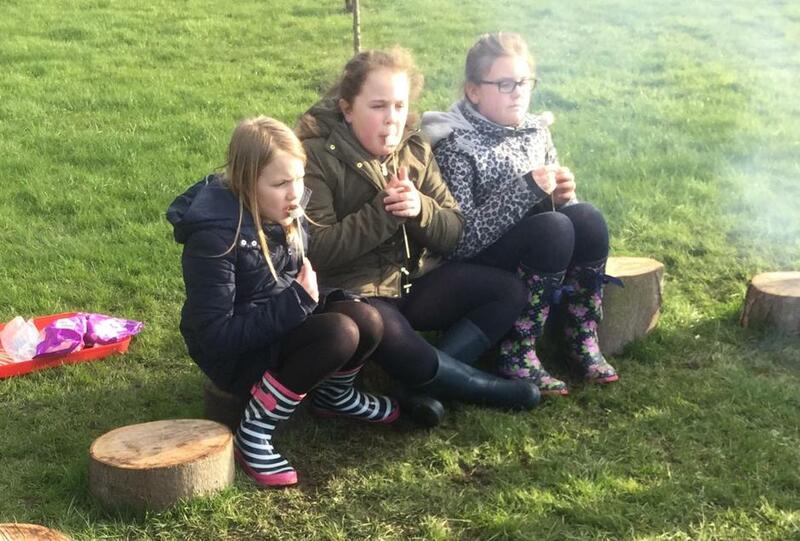 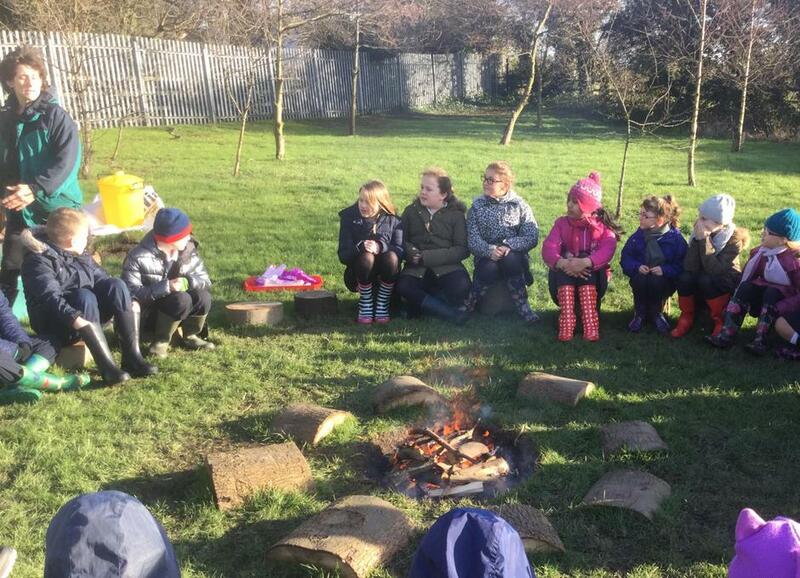 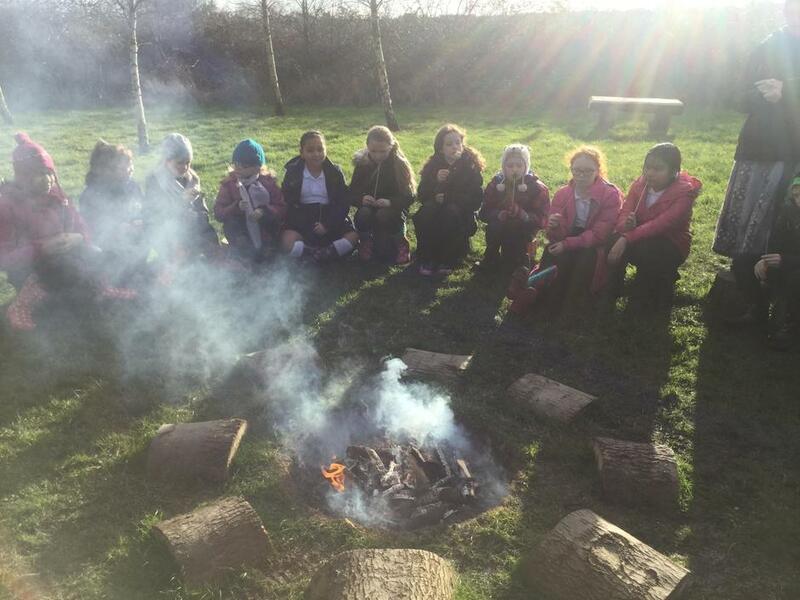 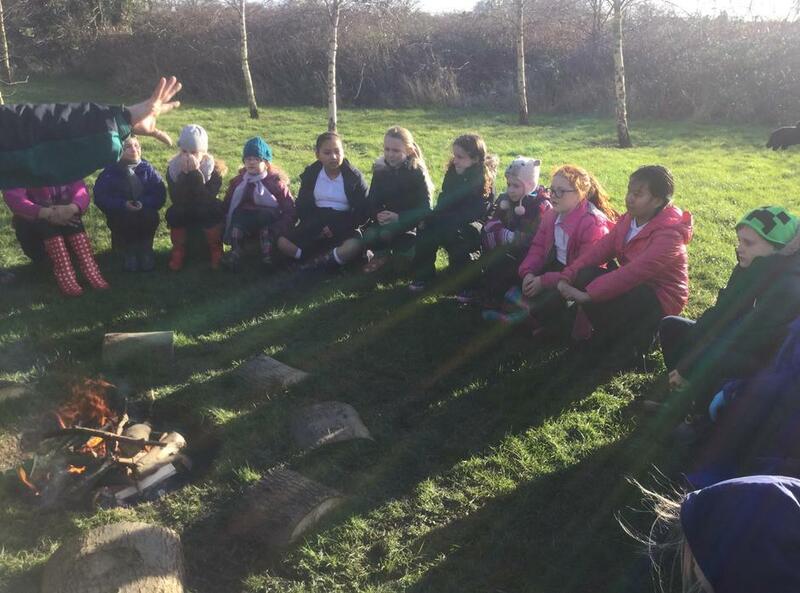 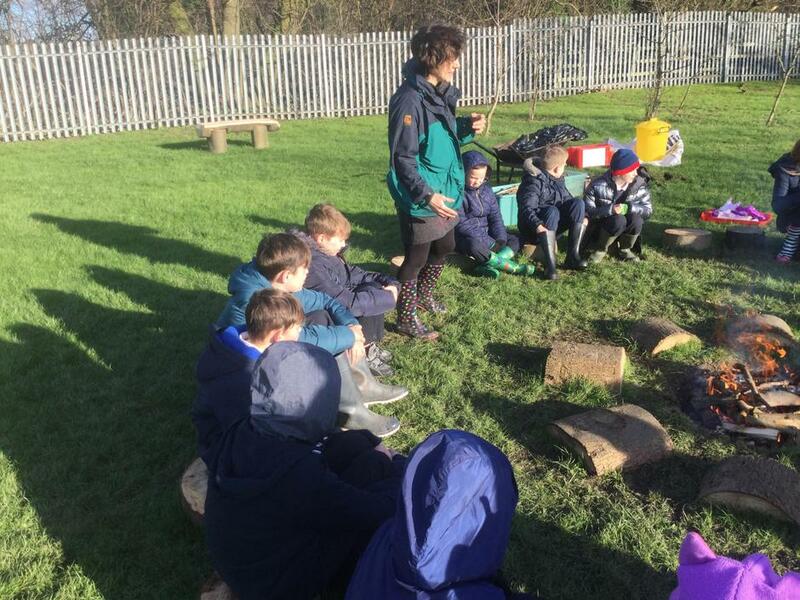 Class Five have very much enjoyed their book, far more than they expected to, and found the atmosphere around the fire enhanced the story telling. 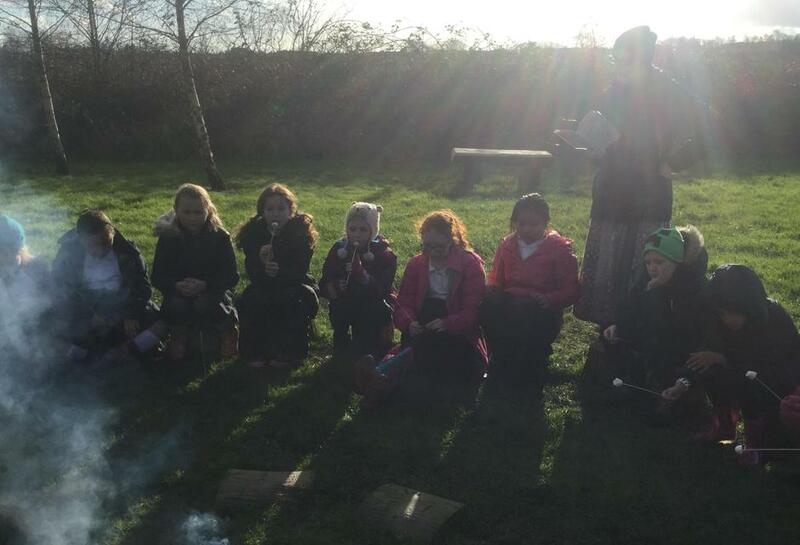 Thanks to Ms Shaw for setting up our fire!